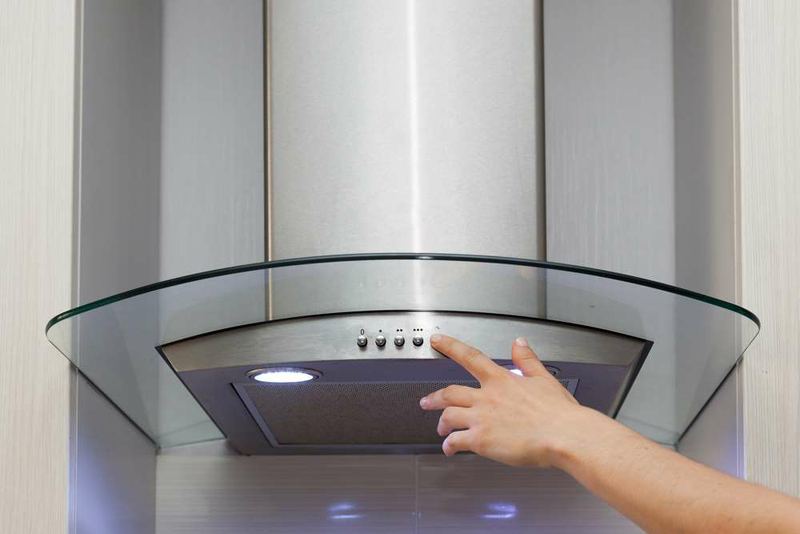 You probably use your oven several times a week, so it's essential to keep it tidy—especially since it's easy for food to spill over the edge and bake onto the floor and generate a lot of smoke, explains Sean Parry, founder of Neat Services. 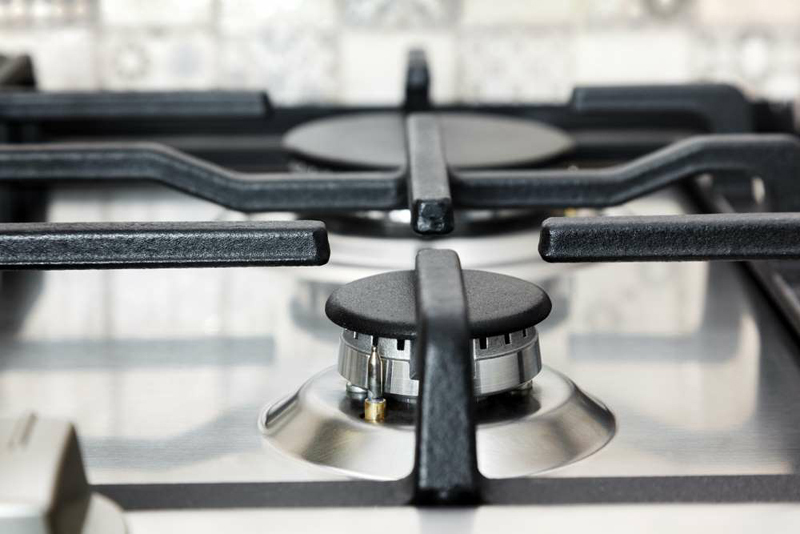 'If the spillage isn't cleaned after cooking, repeated use of the oven will further bake on the burnt food, making the problem worse and worse,' he says. 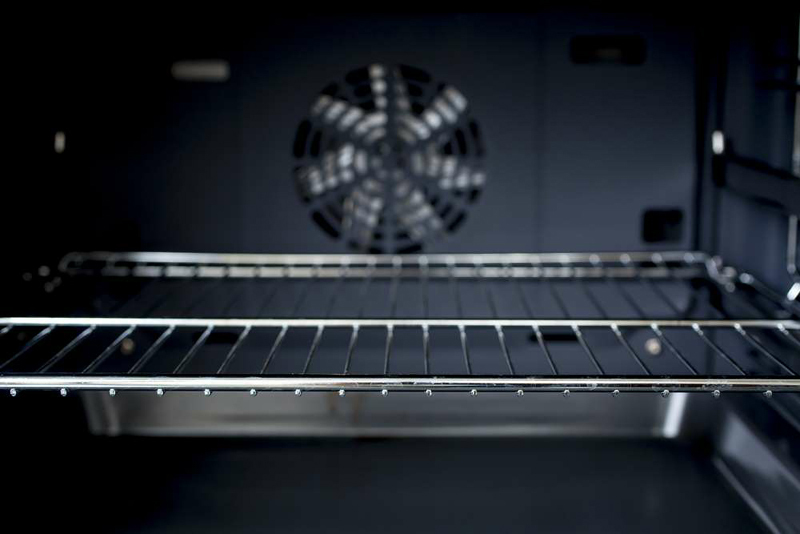 Here's how to clean your oven: Remove the racks and then mix two to three tablespoons of water with baking soda until you get a paste; coat the inside of your oven and let it sit for a bit (even overnight), and then wipe it down. Finish the job by spraying on some vinegar (it will foam a bit where it comes into contact with baking soda) and scrubbing the stubborn spots. 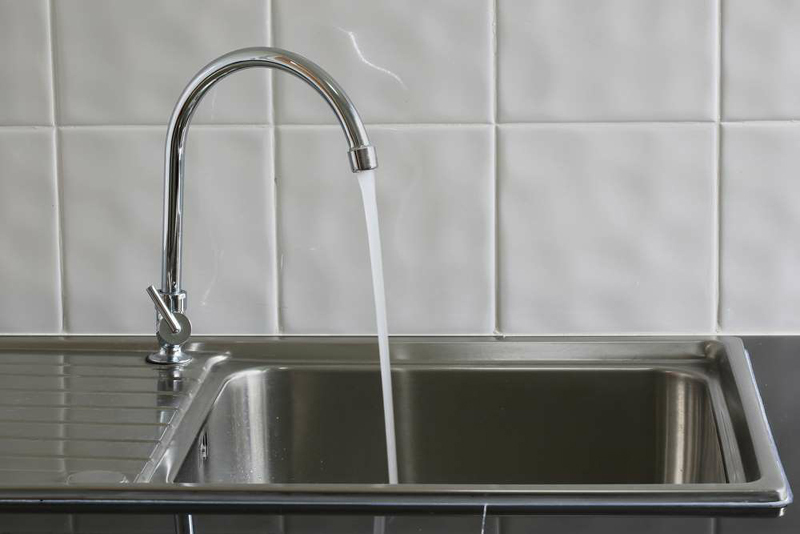 Another pain-in-the-neck area to clean that gets a ton of action is your kitchen sink. Your first course of action should be to avoid leaving gunk sitting in the sink overnight. Toss the big chunks in the garbage or grind them up in the garbage disposal right after dinner. Using a sponge, start getting rid of the food stains, water spots, rust and soap deposits. If you're having a hard time, Rodriguez recommends using baking soda or Borax powder. 'Sanitize the sink by plugging the drain, filling the sink up with warm water then adding a little bleach,' she says. 'Use a sponge to wipe up in and around the sink including handles and let it sit for five to ten minutes before allowing it to drain.' In a rush? In areas of the country that have hard water, Parry warns that limescale can build up quickly, leaving white deposits around taps, showerheads and bath taps. 'If these aren't cleaned off regularly, the limescale becomes increasingly difficult to remove and the unsightly white marks get more and more pronounced,' he says. 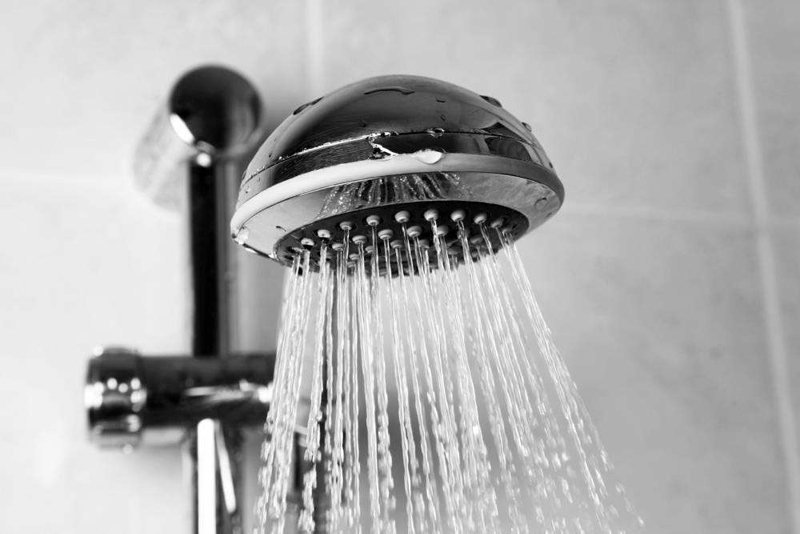 'If your showerhead is fixed to a ceiling or wall, you won't be able to do much about this aside from wiping down the showerhead with a limescale cleaning product. However, if the showerhead is removable or attached to a hose for example, then we highly recommended putting the shower in a bucket of hot water with white wine vinegar added every so often.' The vinegar, he explains, helps break down the limescale deposits and improves the water flow to your shower. 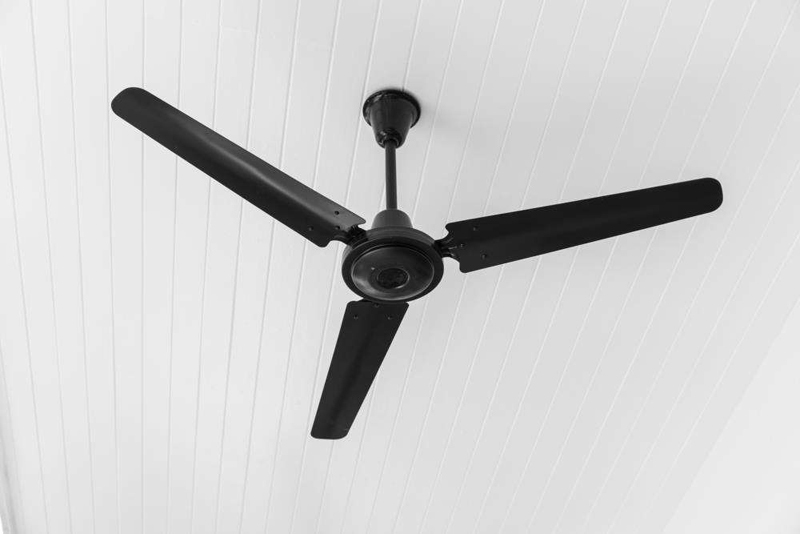 No need to explain why and how this area of your home needs extra attention. Parry explains that, in addition to the obvious ways your toilet gets filthy, it can get limescale buildup (just like your showerhead). 'Dark marks at the bottom of the toilet bowl are usually due to limescale trapping dirt particles—and, if a toilet isn't used regularly or if you've been away for a while, you'll see that these dark marks become more pronounced over time,' he says. 'Usually, if you use a specialized toilet product every few days, this will be more than sufficient to keep on top of any problems.' He recommends applying the product, letting it sit for half an hour (or overnight if the problem is worse), and then using a toilet brush to break up the limescale. 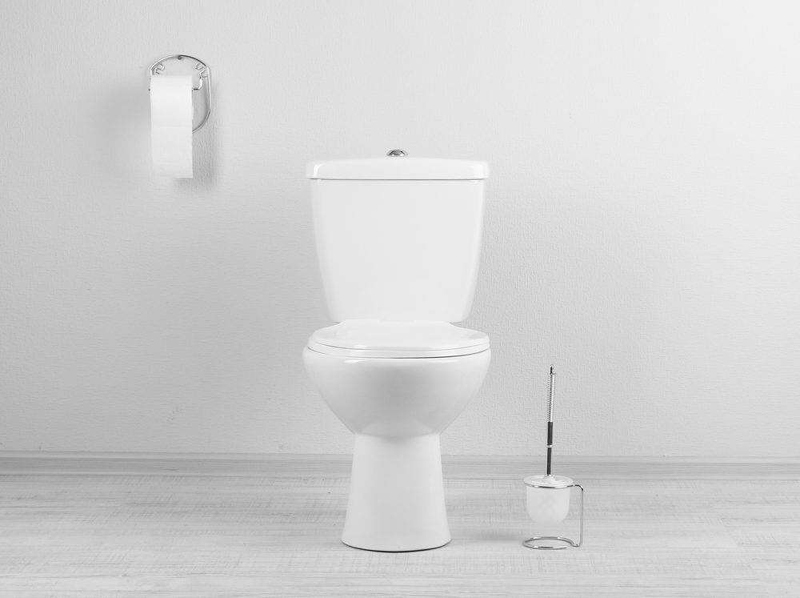 These everyday items are dirtier than a toilet seat. 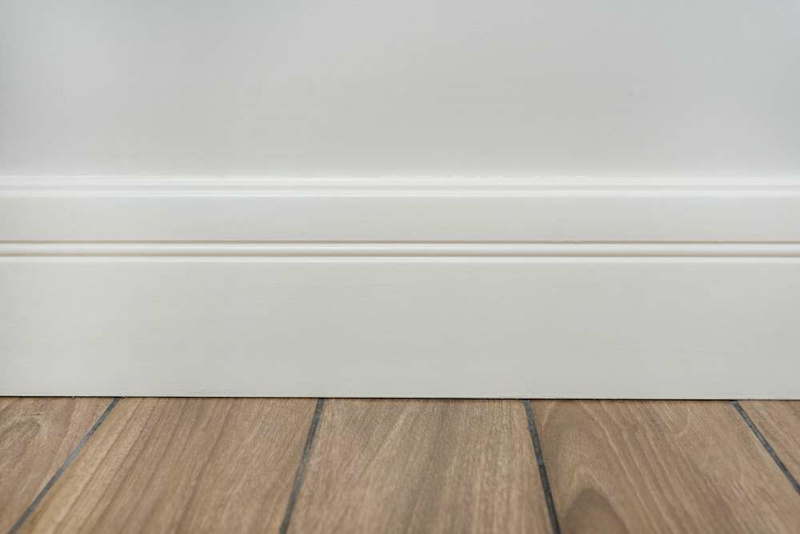 Dust build-up can be a source of allergies, yet people often forget to dust the baseboards, according to Johnson. To remove dust, she says, try wiping down baseboards with a dry microfiber cloth. 'Microfiber cloths are the best material for picking up dust since the fibers in the cloth are split with open hooks on the end to pick up and hold the dust or soil,' she says. 'Always use a dry microfiber first to remove dust and, if needed use a wet microfiber to remove spills and stains.' This will ensure no residue is left on the baseboard. 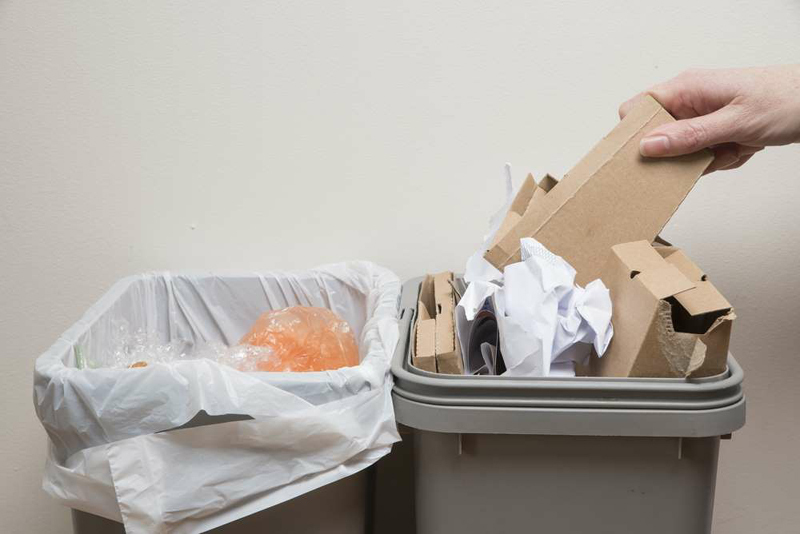 Clean air ducts are key to maintaining the indoor air quality of your home and the efficiency of your system, says George Hernandez, VP of Operations at PuroClean. He says they should be cleaned at least once a year by a certified professional. 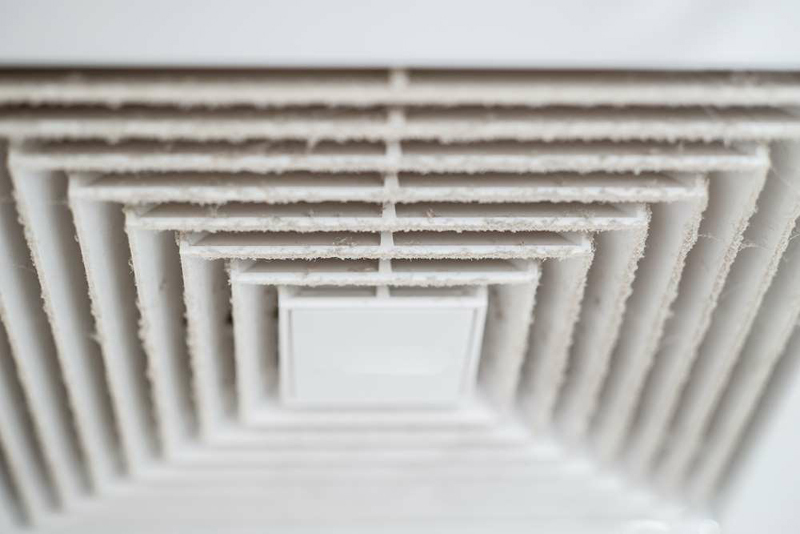 'As a homeowner, you can help in between cleanings by changing your air filter on a monthly basis and making sure the drain line is not clogged,' he says. 'When you change your filter, you can pour diluted bleach down the drain line to eliminate microbial growth.' In addition to professionally cleaning your air ducts, he recommends that your AC unit be serviced once a year to ensure that the coils are cleaned; that will allow air to flow through more easily. 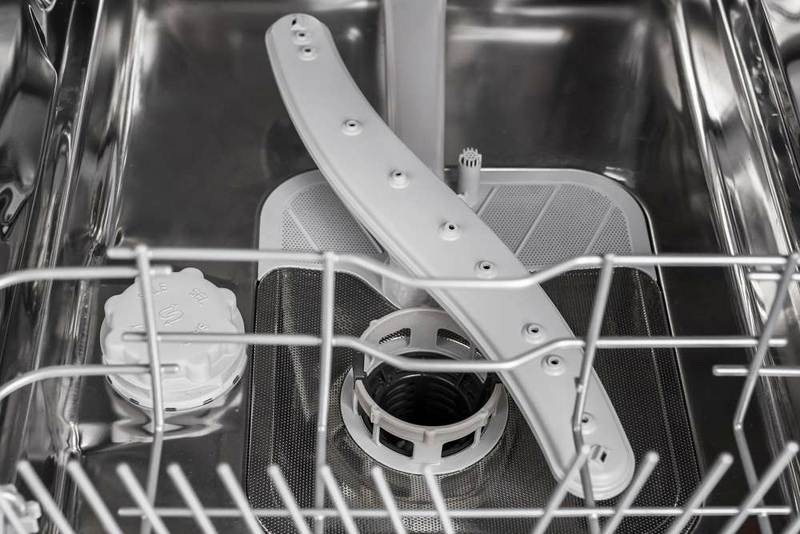 Since the dishwasher's main function is to clean, many people forget that it—like any other appliance—also requires a good cleaning every once in a while. 'Though it might seem counterintuitive, think of all the dirty particles that go in and out of it on a daily basis—it's no surprise your dishwasher can smell!' says Johnson. She recommends taking lemons cut into quarters and placing them in a bowl of water. 'Put this dishwasher-safe bowl on the top rack and then run it for one cleaning cycle,' she says. 'This will help remove the odor.' It's a lot easier and safer than using bleach. 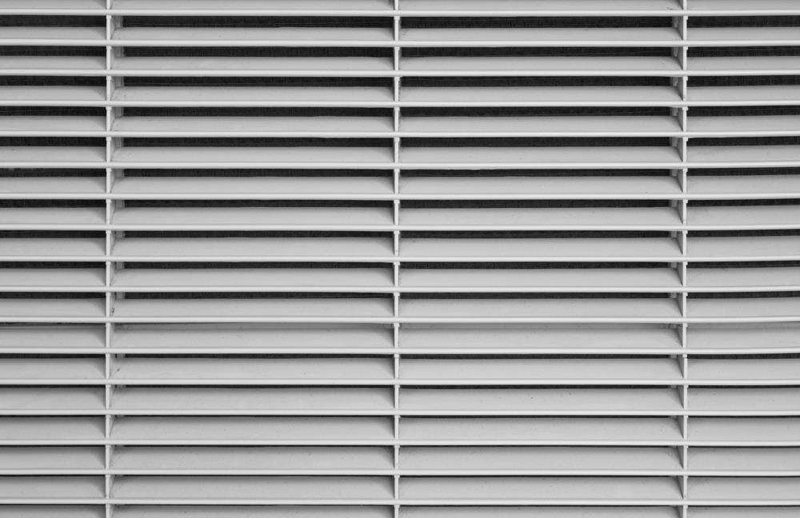 For your windows to function as intended—offering you a view on the world—they must be clean. Johnson recommends dipping a microfiber cloth into a mixture that consists of one part water and one part white vinegar. 'Spray the liquid lightly on your windows making sure not to over-spray,' she says. 'This can add time to the cleaning process since you have to wipe up the excess product before the cleaning can begin.' Using a dry microfiber cloth, wipe off the solution. 'The cloth won't leave any residue.' 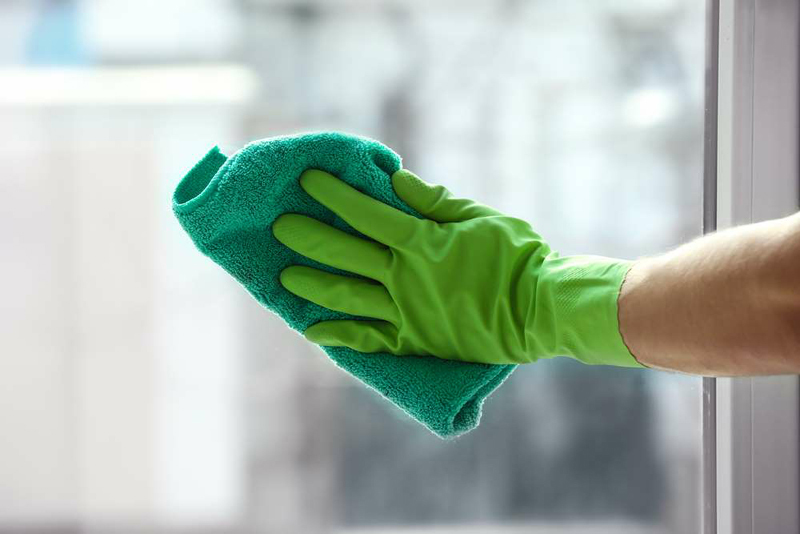 For your windowsill, use a small dustpan or vacuum attachment to get rid of dust, soot, cobwebs, and insects, says Brian Sansoni of the American Cleaning Institute (ACI). 'You can use cleaning wipes on plastic and vinyl window frames,' he added. 'If you're using a spray product, put it on the cloth and only use it for the sills, not the glass.' Without the microfiber clothes, it is easy to smudge your windows during the cleaning process. 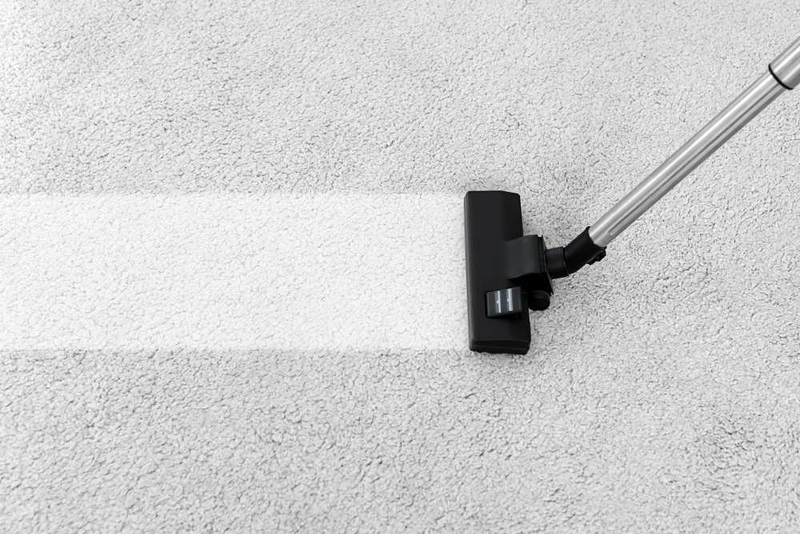 Hernandez recommends having your carpets cleaned once a year by a certified professional—ideally with hot-water extraction. You should do it even more frequently if you own pets since carpets will collect loads of debris, dander, and dirt. 'By maintaining your surfaces, you help improve the air quality within your home,' he says. 'Maintenance should include vacuuming with a carpet beater and brush to help loosen up surface dirt.' On a weekly basis, he suggests vacuuming and following the manufacturer recommendations for care based on the type of carpet you have. 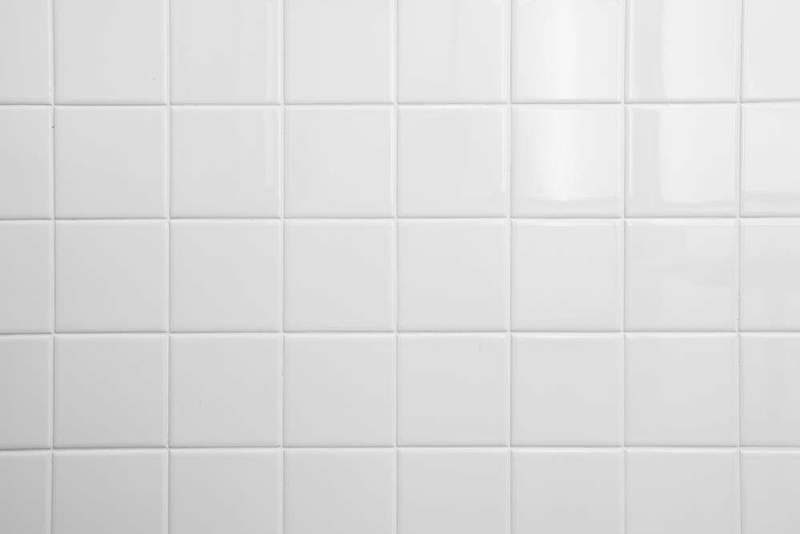 Bathroom tile—and especially grout—tends to attract growth and scum that not only makes it look gross and dirty, but it becomes harder and harder to clean over time. Prenter says your best bet is to get down on your knees and employ some elbow grease. 'Baking soda, when mixed with warm water and bleach, forms a potent cleaning formula that can scrub away stains and dirt while simultaneously sanitizing your kitchen and bathroom tiles,' he says. To make the mixture, he recommends combining four parts baking soda, one part bleach, and one part water. 'The result will be a paste which you can put on the grout using a sponge or rubber gloves,' he says. 'Leave the mixture for ten minutes and then take a tough sponge, or a brush if necessary, and scrub the paste into the grout until it returns to its original color.' When finished, you can remove the remaining paste and dirt using a damp cloth.